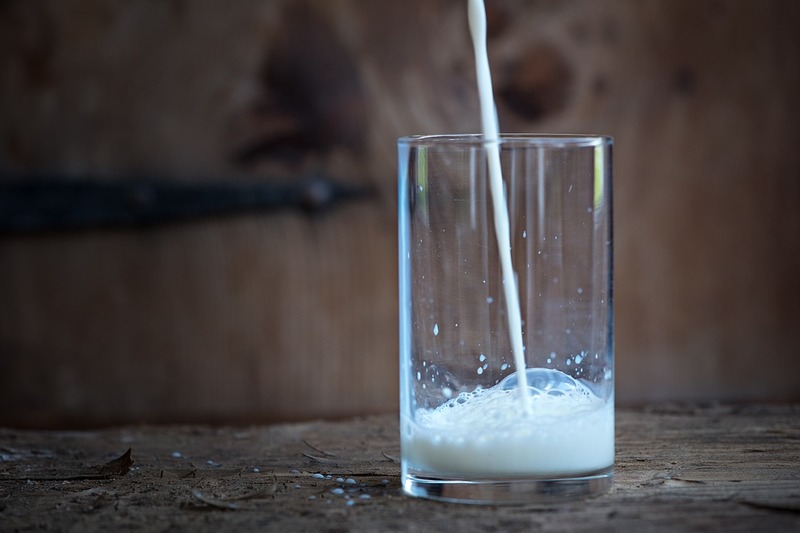 Decisions taken by some consumers to avoid dairy products pose a real concern from a nutritional perspective, according to the CEO of the National Dairy Council (NDC) Zoe Kavanagh. Kavanagh was speaking as the NDC prepares to hold a seminar – in association with Dairygold, Ornua and Teagasc – at the beginning of next month. Entitled ‘Dairy and the Modern Consumer‘, the seminar will be followed by an annual farm walk organised by Teagasc. Both events will be held on the farm of John and Maria Walsh, Ballylomasna, Ballylooby, Cahir, Co. Tipperary, on Wednesday, July 4. The Walshes were the national winners of the NDC and Kerrygold Quality Milk Awards in 2017. Kavanagh explained that the dairy category, in particular, has been a key focus of modern food trends. “We have been aware for some time that there is a generation of Irish people who are avoiding or limiting dairy in their diet; this is a key concern for us, as the current millennial generation (20-29 years old) will be the future parents and the next generation of older adults. Dairy avoidance raises a real concern from a nutritional perspective, because cutting out a complete food group poses a risk to overall nutrient intake. 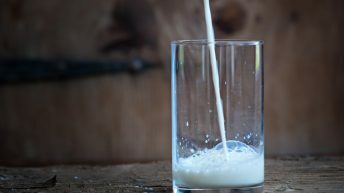 “Our market research has demonstrated a gap in ‘millennial understanding’ around Ireland’s grass-based system – while misconceptions and urban myths about dairy’s fat levels, allergies and lactose intolerance are wrongly encouraging millennials to opt for trendy almond milk lattes and gluten-free foods,” Kavanagh said. The NDC stated that health-conscious consumers are on the rise and that there has been a steady increase in ‘fad diets’ and exclusion diets – particularly in the last three years. This will also be mirrored on products bought in supermarkets – with traceability, ecological impact and information on carbon footprint all appearing on packaging, it added. Ornua’s brand director Ciara O’Callaghan will discuss the latest consumer insights from a dairy perspective at this year’s seminar. Meanwhile, Dr. Marianne Walsh – senior nutritionist with the NDC – will focus on nutrition trends and the health impact from ‘fad diets’. 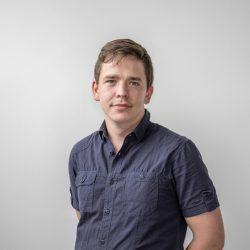 As well as this, food writer and commentator John Mckenna will talk about modern food trends and where food is going in the future for restaurants and chefs. The farm walk is scheduled to get underway at 12:00pm and dairy farmers have been urged to avail of the opportunity to visit this award-winning family farm. Growing, grazing and using more grass. The chairman of Dairygold, John O’Gorman, thanked the Walsh family for opening up their farm for this event. 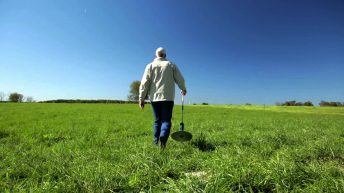 Grassland Farmer of the Year: Think you have what it takes?